PRE FILTER SPUN DOTTED 10" &20 ". 90GM WEIGHT. 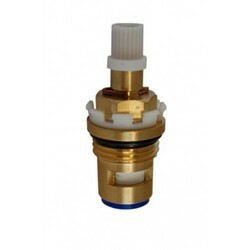 we Are The leading Suppliers Of Ro Spares In South india With Good Quality And price. With enriched market experience, we have been able to offer a wide spectrum of Water Purifier Pump Head. Water purifier spare pats , we are providing any kind of water purifier spare parts in nominal price as per our custommer requrements. 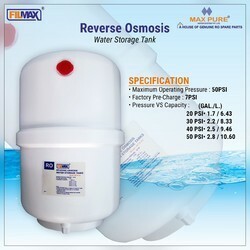 Owing to our in-depth knowledge of this domain, we are specialized in providing Water Plumbing Filter.